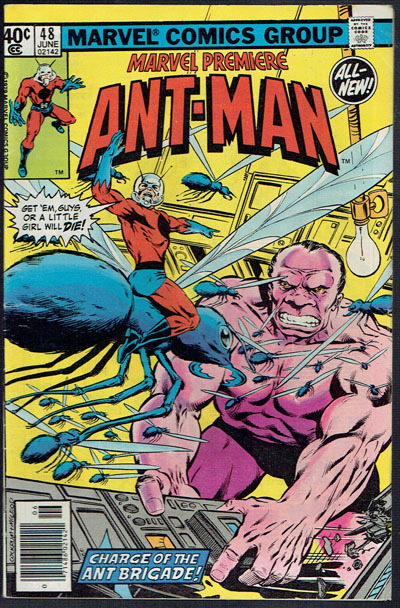 2nd appearance of Scott Lang as Ant Man. 1 inch crease top right corner FC. Some spine creasing stress lines and bending.